I am very proud to have had my first post published on the Front Row Agile website. Thank you to Jessica Lee from BizBuzzContent for guiding me through the publication process. I wrote this post a few weeks back after the shock referendum vote for the UK to leave the Europe Union (with a marginal majority). I am still astounded that intelligent people would think that we are better independent than working within Europe but I have accepted it and moved on. 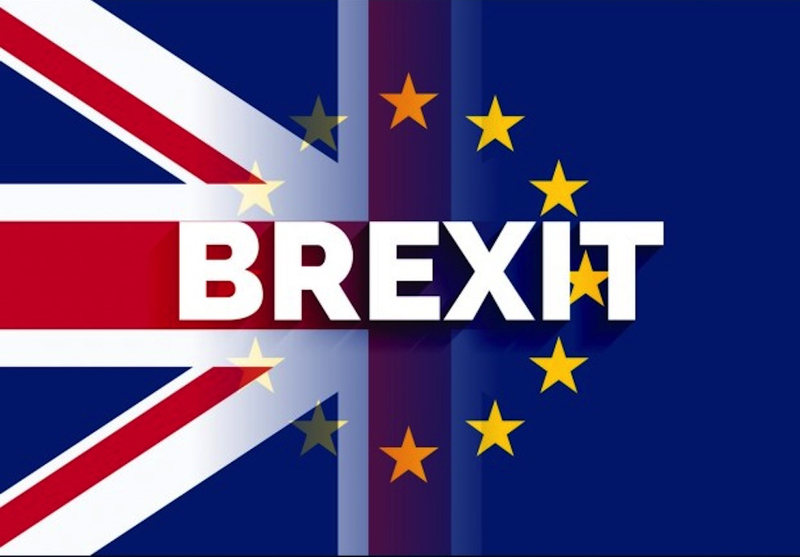 Just to note, we are leaving the European Union and not Europe, short of attaching some huge outboard motors to the UK mainland I suggest we will remain within Europe itself. 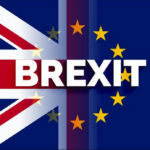 My thoughts for the post were on how can we use Agile practices to help with the Brexit negotiations and leave process. Please have a read of my post and comment on FrontRowAgile to let me know what you think. I am really sorry to have to say it but words do matter, they change the context of conversations and impact on culture. Imagine overhearing your manager speaking loudly on the phone “Yeah John, I can allocate some resource for the weekend to fix your problems” – are you happy being that resource? We should all respect the highly skilled unique people that we have working for us and not treat them as interchangeable assets that we can move around like chess pieces. People are not fungible, even those with the same skill set have different personalities, fears and aspirations. Everyone works, communicates and collaborates differently; you cannot simply replace someone and expect identical results. 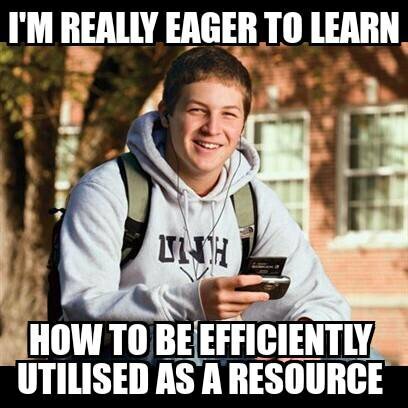 Many companies avoid the dehumanising language of resources, bodies, heads or even units. Starbucks has partners, Toyota has team members and IU Health has colleagues. 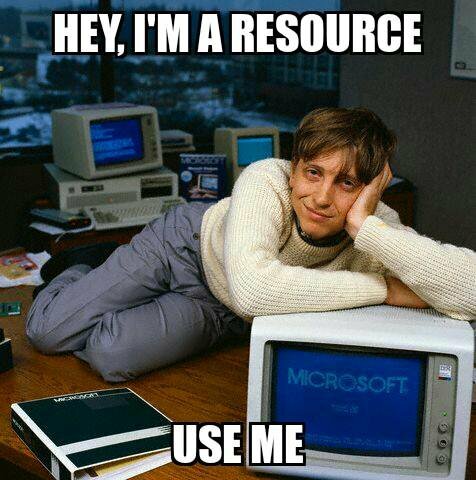 There is even an annual #WorldNoResourcesDay on May 1st to highlight the issue. Start treating people like people by using more thoughtful alternatives such as “I will ask Tripti and Chris if they can pick this up” instead of “I will put some resource on it”.